Matching the emulsifier, accelerant and stabilizer. The products are suitable to all kinds of wood-based panel for water treatment, improving the water proof effective greatly and without influence of combining strength of wood-based panel. 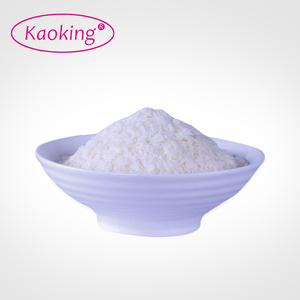 Using method is convenient, less material, non-toxic and higher performance to price ratio. 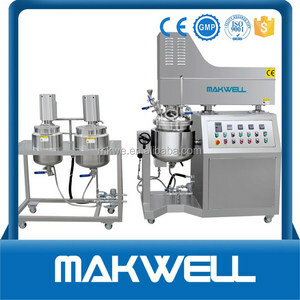 2.Vacuum emulsifying mixer is bottom discharging on the bottom of the emulsifying boiler or tilting materials discharge . It is safty and simple operation,because there is a heat preservation layer(warm layer)on the outside of the pot. If users need the machine is installed in the upstairs, the main floor bearing capacity to be &gt; 8000 n / square meter. Q3.What is your first order payment terms9 An: Payment terms: 30% deposit in advance and 70% balance against the copy of B/L. Q4.Can you proceed by our specification and package9 An: Definitely is available, we do OEM service and any of your request about package can be customized. Q5.Why did lots of customers choose us9 An: Good quality, competitive price and timely delivery time. Guangzhou Longstone Import & Export Trading Co., Ltd. In order to meet multifarious demands of the clients, we have made the introduced array available in different specifications. 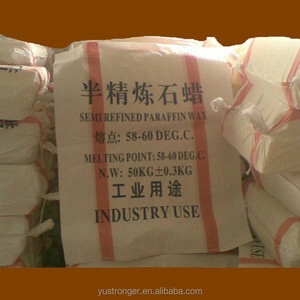 Having been as a major Chinese supplier of various raw materials and chemical products for more than 50 years. 5. 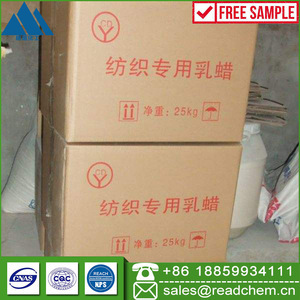 Q:Can you make packing and logo as customer request9 It depends, if you have special needs ,please contact us. 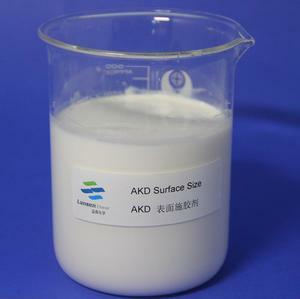 Alibaba.com offers 105 emulsified wax products. About 7% of these are paraffin, 2% are mixing equipment, and 2% are petroleum additives. A wide variety of emulsified wax options are available to you, such as solid, liquid. There are 23 emulsified wax suppliers, mainly located in Asia. 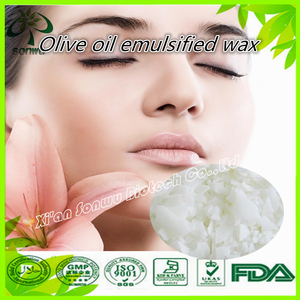 The top supplying countries are China (Mainland), United Arab Emirates, and India, which supply 82%, 8%, and 4% of emulsified wax respectively. 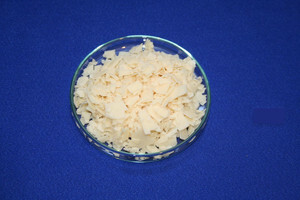 Emulsified wax products are most popular in Southeast Asia, Domestic Market, and North America.